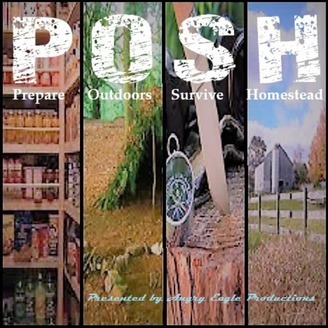 Prepper Podcast Radio(℠) -a subsidiary of POSH Media -www.prepperpodcast.com -Founded to give all preppers a home to listen to respected preppers in your community. 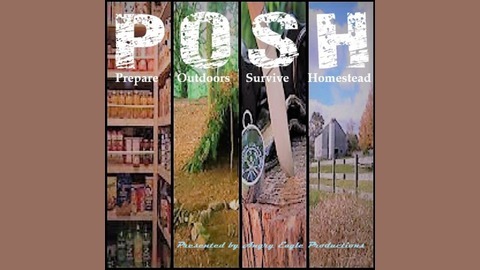 Founded in 2009 by the American Preppers Network, as the first Preppers Podcast (℠) in the world and the Longest Preparedness Radio Network (℠). If you wish to rebroadcast a show it must be left in its entirety with no editing. We Reserve all rights, written permission required. Prepper Chicks After Dark with host Annie Berdel with guest Darcy Baldwin!